JELSA, Croatia (AP) — Does Croatia's Prosek jeopardize Italy's Prosecco? Croatia is gearing up to celebrate its entry into the EU, but don't pop the corks just yet. 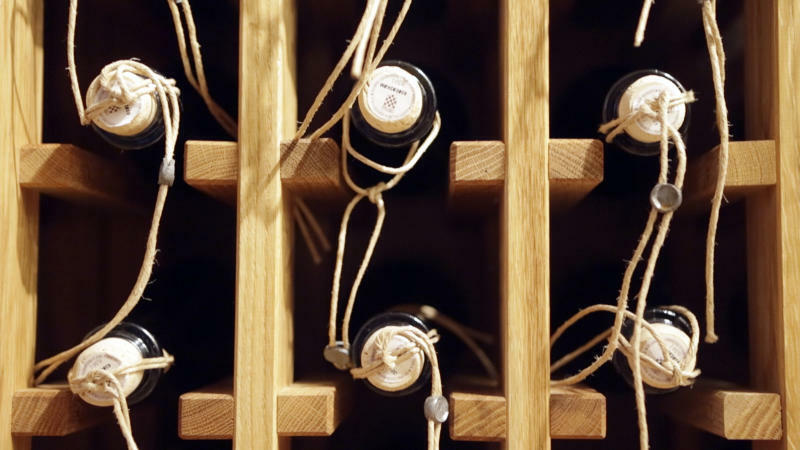 A heated trademark battle over the country's beloved sweet dessert wine has some feeling less than bubbly, mirroring rapidly declining enthusiasm among Croats for membership in the economically battered bloc. The EU has ruled that once the Balkan country becomes its 28th member on July 1, Prosek can no longer be sold under that name across the EU — even at home. It maintains that Prosek's name is too similar to Prosecco, Italy's sparkling beverage. And, it's not just Prosek that's in trouble of disappearing. EU member Slovenia claims Croatia has no right to market Teran, a red wine made in the northern tip of the Adriatic shared by Italy, Slovenia and Croatia. Croats are fiercely proud of their wine, a cherished product of the sunny, rocky Croatian islands on the aquamarine Adriatic sea. Many Croatians have sacrificed for EU membership, including losing jobs in unprofitable state-funded companies ordered shut by the bloc, and some see the wine ruling as adding insult to injury. Joining the EU will give Croatia access to new markets and its citizens freedom to work in other countries, but some Croatians are beginning to agree with other EU residents who have chafed at what they consider interference by bureaucrats in Brussels. When Croatia gained independence from Yugoslavia in a bloody war some 20 years ago, about 75 percent of its population of 4.3 million wanted to be a part of the EU. The latest polls show the number has dropped to 45 percent. Croatians point out that Prosek and Prosecco are different products, one sweet, the other bubbly. And the Croatian brand has a tradition dating back centuries, whereas Prosecco is a product of the latter half of the 20th century. "Prosek is an established brand that has been produced in these areas for more than two thousand years," Croatian winemaker Andro Tomic said at his Romanesque winery in Jelsa, a picturesque town on the Adriatic island of Hvar. "Prosek was made here long before the current Italian state started to exist." Prosecco, produced in Italy's Veneto and Friuli Venezia Giulia wine regions, enjoys legal brand protection under EU rules that govern other wines like Champagne and Port. 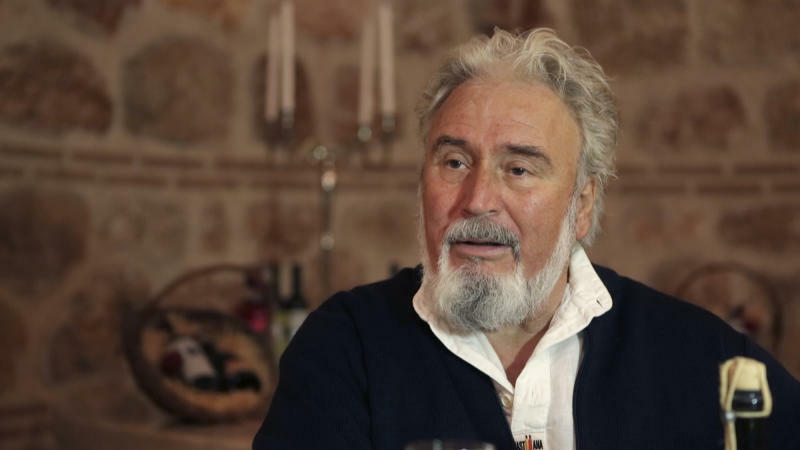 Tomic, Croatia's leading wine expert, said he is trying to help Croatian authorities in their race to protect the Prosek name before EU entry. "I can't even think what would happen if our Prosek disappears," Tomic said. The wine has an ancient tradition in the Dalmatian culture of Croatia's eastern coast, where parents make the drink when a child is born, and then put the bottles aside to be opened on their wedding day. "Every house here has been making Prosek," Tomic said. "Taking Prosek away from Dalmatia would be like taking away the sea." Unfortunately for Croatia, its neighbor Slovenia also claims the country has no right to produce and market another famous wine, Teran, once it joins the EU. The EU has ruled that the name is protected and belongs to Slovenia. Croatia and its neighbor have been at odds over a number of political and territorial issues since both split from Yugoslavia in the early 1990s and since Slovenia become an EU member in 2004. Croatian winemakers allege that the Slovenian wine ban is inspired by politics. 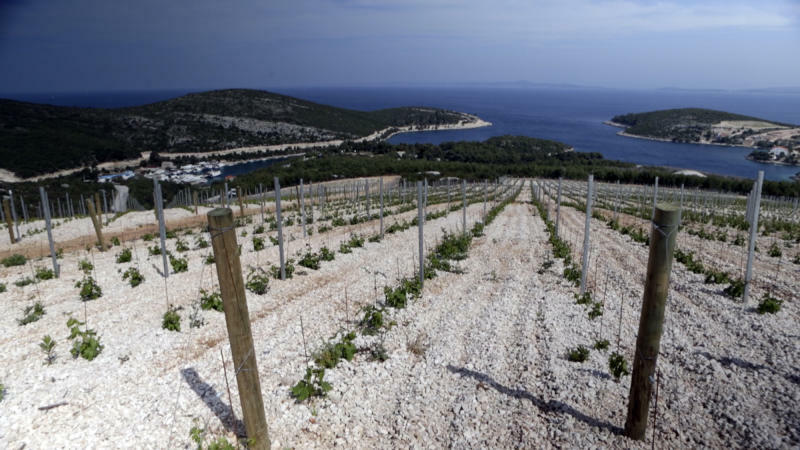 "This is an unfair process which will bring no benefits to either of the countries," said Ivica Matosevic, a Croatian winemaker from the Istria peninsula shared by Croatia, Slovenia and Italy. "Teran exists in Italy as well, but Slovenes are not making such a fuss about it." The EU rule is a blow to Croatian winemakers looking to raise their profile in key European markets. Croatia argues that Teran, or Terrano in Italian, is a generic grape variety and cannot be protected. EU authorities have said a cross-border agreement on Teran is possible, but any deal rests on the Slovenian government. "We are all caught by surprise," Matosevic said. "I think politics are mixing with wine." Associated Press Video Journalist Darko Bandic contributed to this report.